Manufacturing sector key to economic growth: Godongwana - SABC News - Breaking news, special reports, world, business, sport coverage of all South African current events. Africa's news leader. 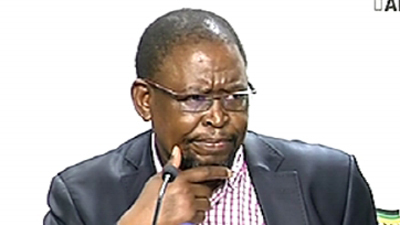 The ANC’ head of economic transformation, Enoch Godongwana says manufacturing contributes more than 50% to exports. The African National Congress (ANC)’s head of Economic Transformation, Enoch Godongwana says revised manufacturing incentive packages, supportive trade policy and cutting administrative cost will go a long way in supporting growth in the manufacturing sector.